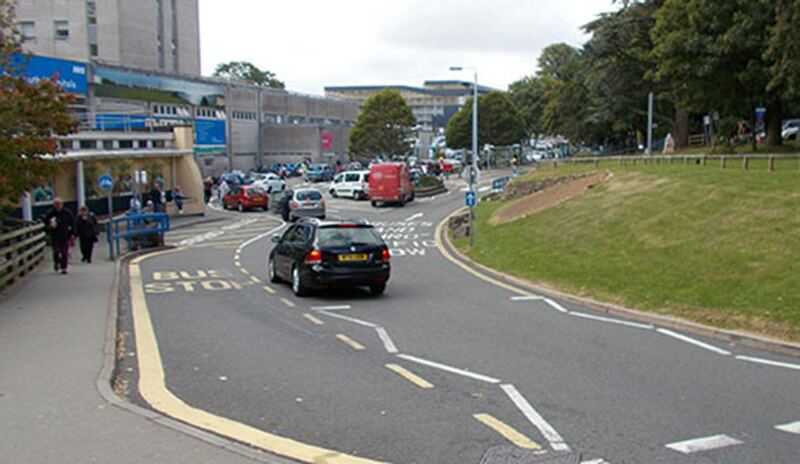 JGP has just completed a ground investigation for the new interchange and road widening scheme at Derriford Hospital, Plymouth on behalf of Amey PLC. The investigation provided an overview of the ground conditions, evaluated potential contamination and highlighted geotechnical issues relevant to the design of the road improvement and new retaining wall. The works also assessed the construction of the existing road surface and its sub-base. An unexploded ordnance (UXO) survey was carried out by Fellows International prior to breaking ground. 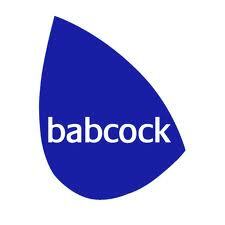 The investigation works comprised preliminary hand dug trial pits followed by windowless sampling boreholes, coring through the road surface followed by Dynamic Cone Penetrometer (DCP) testing and logging rock geometry data from two rock exposures.